Govt fails to deliver effective result: Nepali Congress - Integration Through Media ....! KATHMANDU: Nepal’s main opposition political party Nepali Congress (NC) has said that the government failed to meet public aspirations despite having favorable environment. 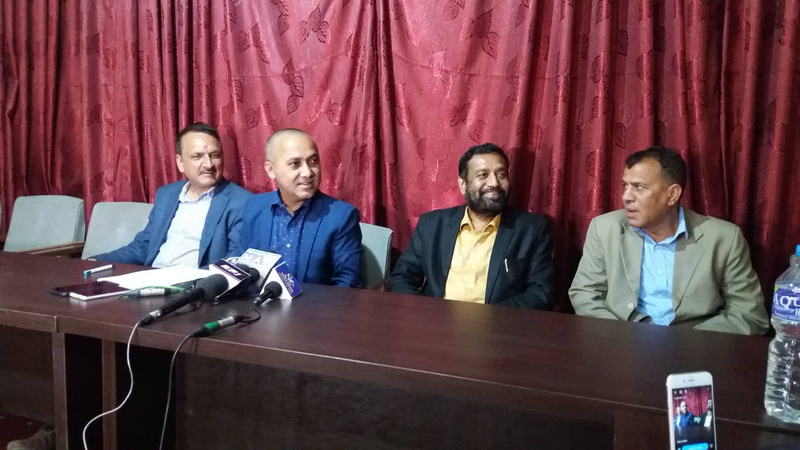 At a press conference organized at party central office Sanepa on Monday, party spokesperson Bishwa Prakash Sharma argued that the incumbent government had no challenges as the previous NC led government faced but remained ineffective in service delivery. He argued that the ruling Nepal Communist Party (NCP) had two-thirds majority, state governments in six states and local governments in most places but the result was not satisfactory as per the public aspirations. Speaking in the same programme, NC Vice- President Bimalendra Nidhi blamed the government of bypassing the main opposition party in crucial decision making process.